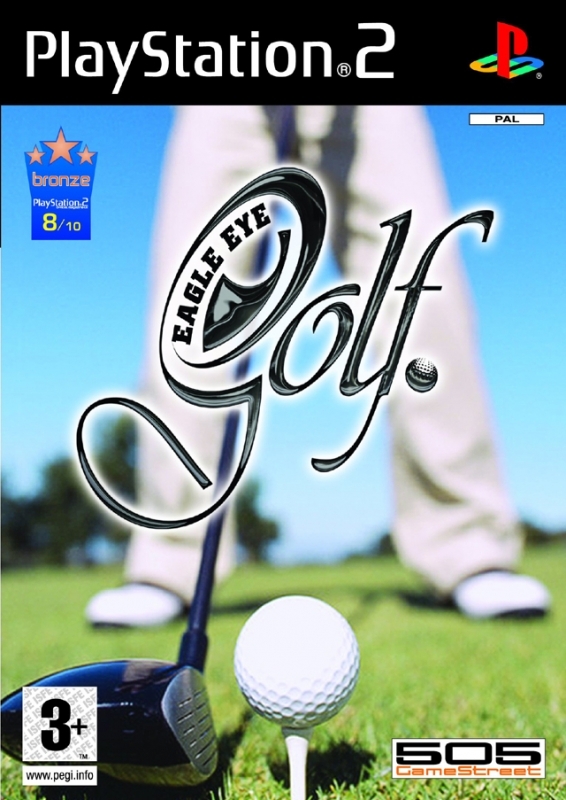 Eagle Eye Golf is a golf simulator. Play many different game modes to improve every ability necessary to win the tournament. 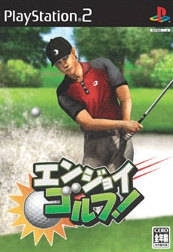 This title is also very customizable: you can create a golfer as you like and even edit couses from scratch. 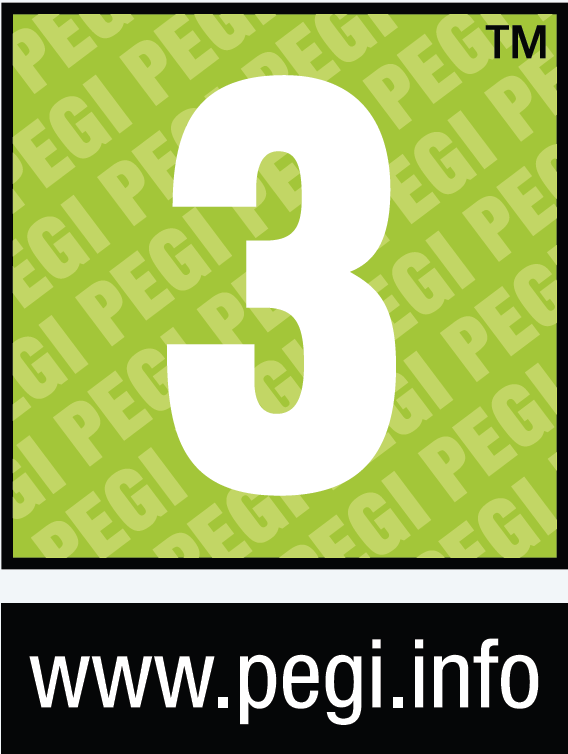 At least three different emnvironments await you: desert, grass and reef, use every object to create your dream course. 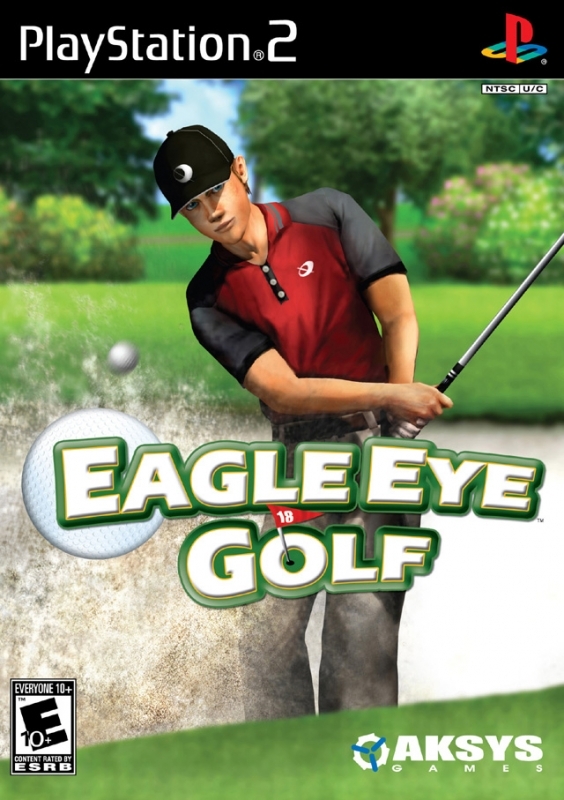 If you want you can re-edit the entire game and save it! Beautifil trees moving by wind and birds flying throuh the sky complete the stage. 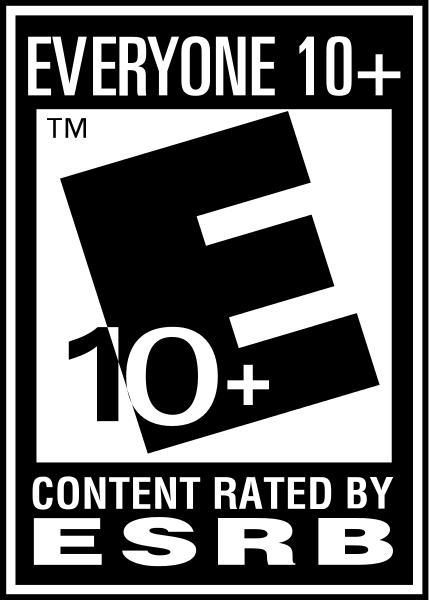 Play a real simulation in a realistic environment.